In this project we were hired to construct a new clear well building and storage facility for Iowa American Water Company. 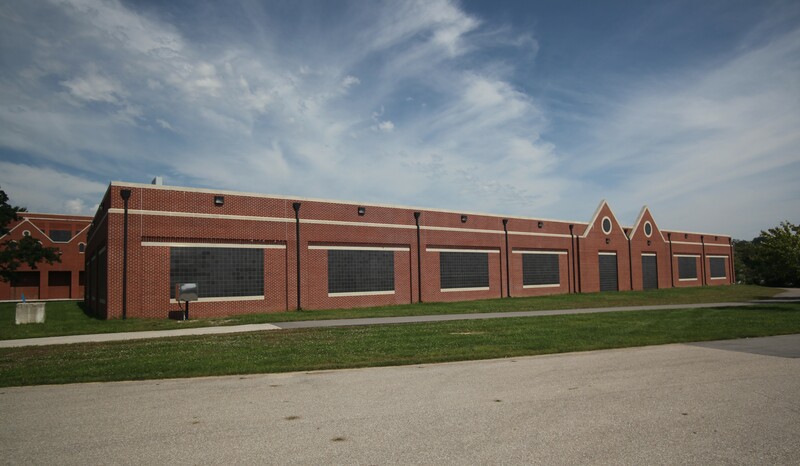 The contract included installation of a masonry building, including all electrical mechanical and plumbing. The building has a masonry exterior, prestessed concrete roof structure. Inside the building are Concrete water storage tanks and equipment such as vertical turbine pumps, sampling pumps, fiberglass weir plates, static mixer equipment, and process control instrumentation.